(Cambridge) The Hypocrites’ production of Pirates of Penzance is an absolute confection. 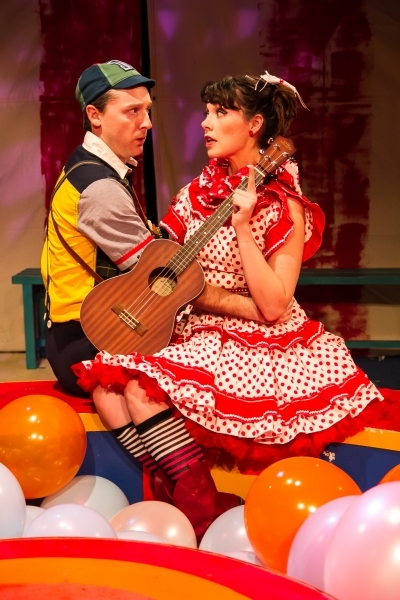 Adapting the beloved Gilbert and Sullivan operetta to a quirkier, more contemporary stage, Sean Graney and Kevin O’Donnell infuse the original libretto and its score with banjos, bathing suits, beach balls, and a warmth that charms but never cloys. It’s energetic and just plain fun.